'Numeric Spheres' by Owain Parker - DPC Prints! 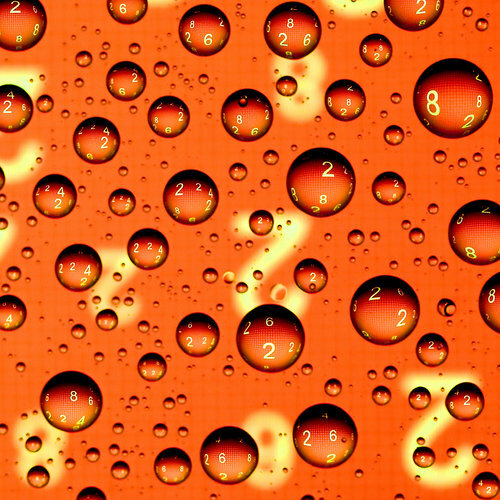 Droplets of water on glass refracting only even numbers. This photograph originally appeared in the Even II Challenge.